Here’s something you don’t see everyday: Georgia is a country that has its own avocados. 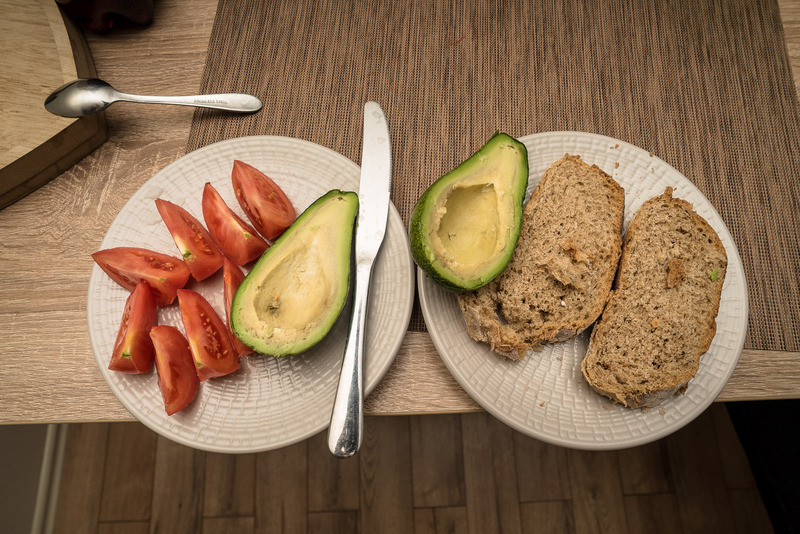 Real, honest, home-grown, going-on-toast, rendering-millennials-unable-to-buy-homes, green, fatty avocados! I bought one and had it with bread and tomatoes: It was gud.